I have practiced as a Licensed Massage Therapist since 2004. Working with over a thousand individuals with varying pathologies, I have found that when my clients receive care from their medical providers as well as having integrative bodywork done simultaneously, they benefit from the best treatment possible. It is apparent that clients who take personal responsibility for their wellness end up experiencing a higher quality of life, and find great improvement in both their physical and emotional wellbeing. 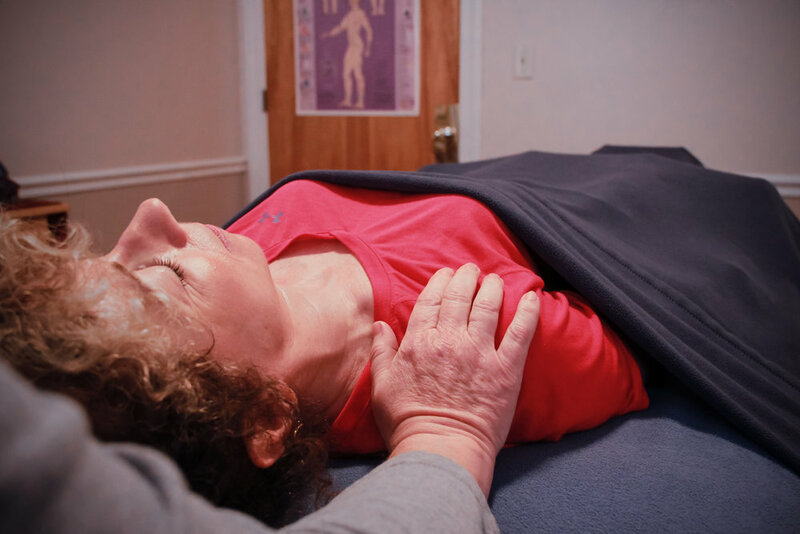 Cranio Sacral Therapy (CST) is a gentle, hands-on method of evaluating and enhancing the functioning of the physiological body system called the Cranio-Sacral system. Nileen Drzewianowski is a Licensed Massage Therapist, Cranio Sacral Practitioner, Teacher and Healer who truly loves her job. 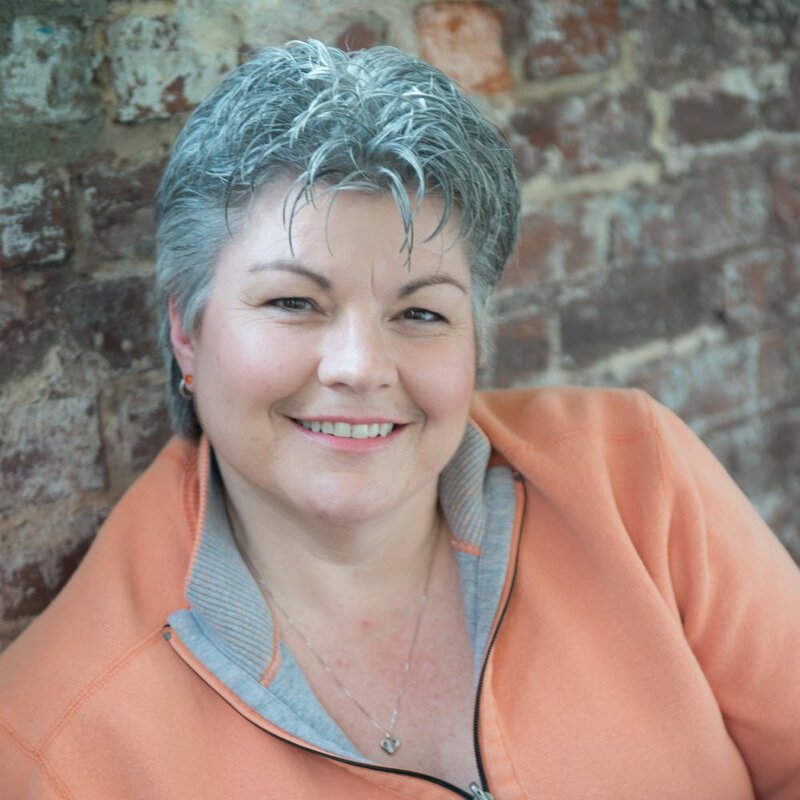 Nileen is both State licensed and Nationally Certified as a Massage Therapist and a member of the American Massage Therapy Association and the Connecticut Sports Massage Team. “We often think a massage is just a massage. But I'll tell you what - a massage from Nileen is an entirely different experience. Words don't do it justice - I mean, it changed my body - it changed the course of my chronic pain for good." Ni's Therapeutic Massage is located at 83 Boston Post Road, Waterford, CT 06385.